Welcome to Smart Education HQ! Here you will find everything you need to know about the team and who will be looking after you! 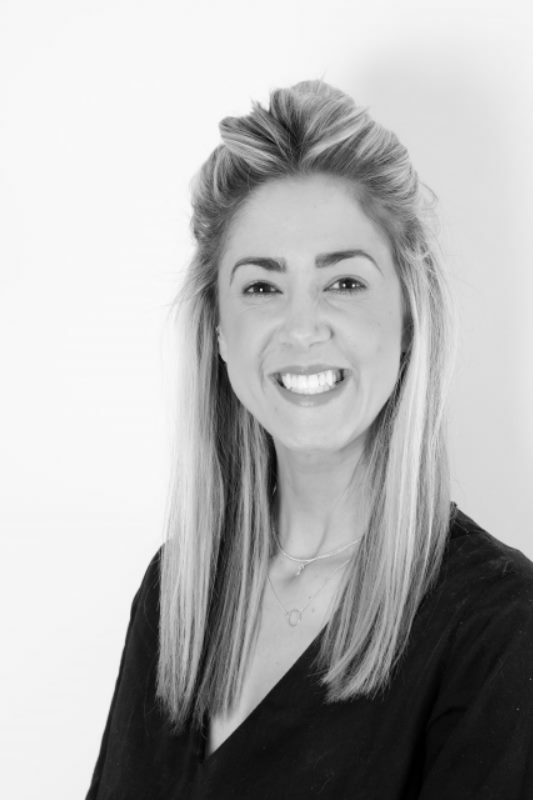 Francesca has over 7 years’ experience providing SEN Settings with experienced and suitability qualified staff. 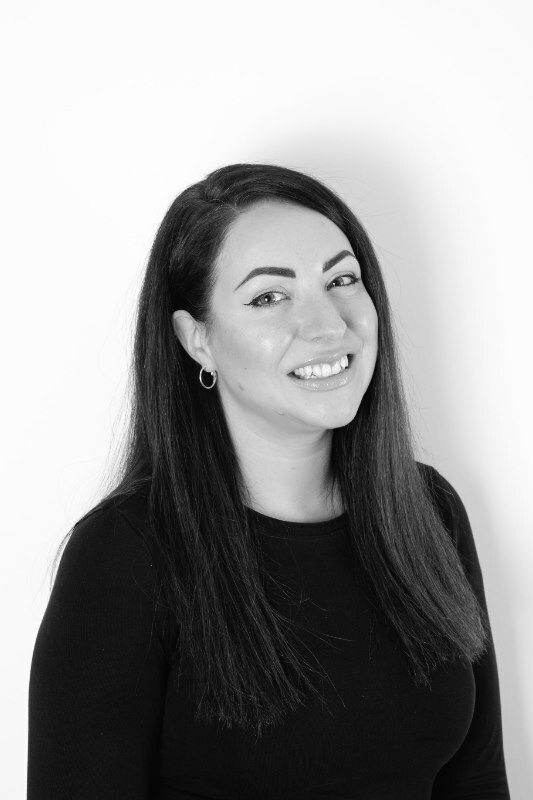 Francesca has extensive knowledge of SEN and provides a service that is second to none across the West Midlands. Francesca is also responsible for organising a full training programme for our candidates. Clare had previously worked as a consultant providing qualified Teachers, NQT’s. TA’s and HLTA’S with work across Primary settings in the West midland’s for 5 years and has most recently been a nursery manager working back in the field to get more in touch with what clients and candidates are looking for. Clare offers a wealth and knowledge and hands on experience who better to trust than someone who has been the client and someone who has been the candidate before. 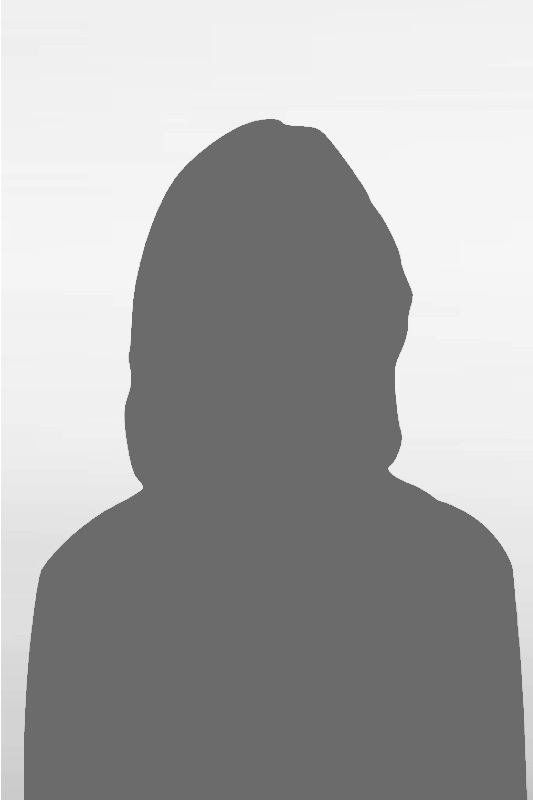 Deborah is our Compliance Manager who manages all aspects of Compliance, Educare training and administration. Deborah provides invaluable support to the SMART team ensuring stringent safeguarding and compliance checks are in place at all times. A very approachable member of the team who is happy to answer any calls/queries you have. 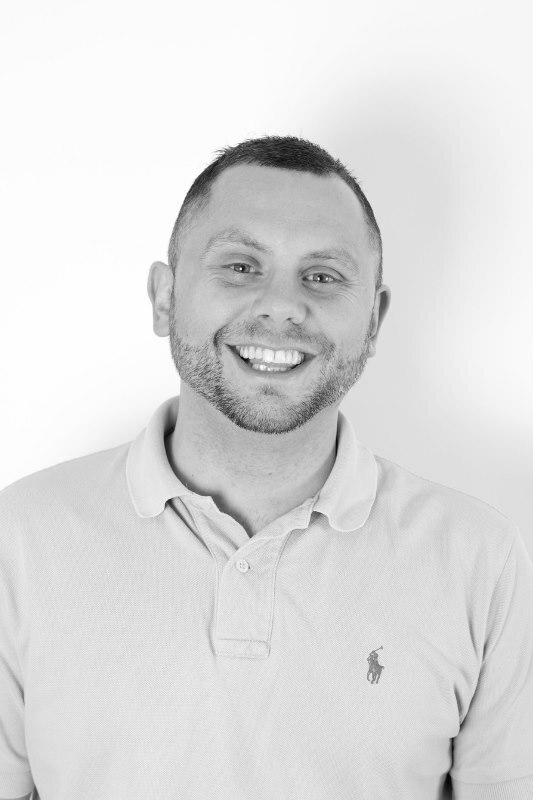 Dan joins SMART Education with a wealth of knowledge in both Education and Recruitment, Dan brings with him 3 ½ years’ experience within education recruitment. Prior to this Dan worked in a school for 6 years as a Cover Manager himself so has the experience as both a consultant and has an in depth understanding and working knowledge of what is needed within a school. Dan offers an exclusive understanding of being a client previously so knows the pressures and expectations you will have, so who better to exceed these for you! Dan offers a very genuine and passionate approach and welcomes your call, we are proud to be working with Dan and he is an excellent addition to our thriving team. 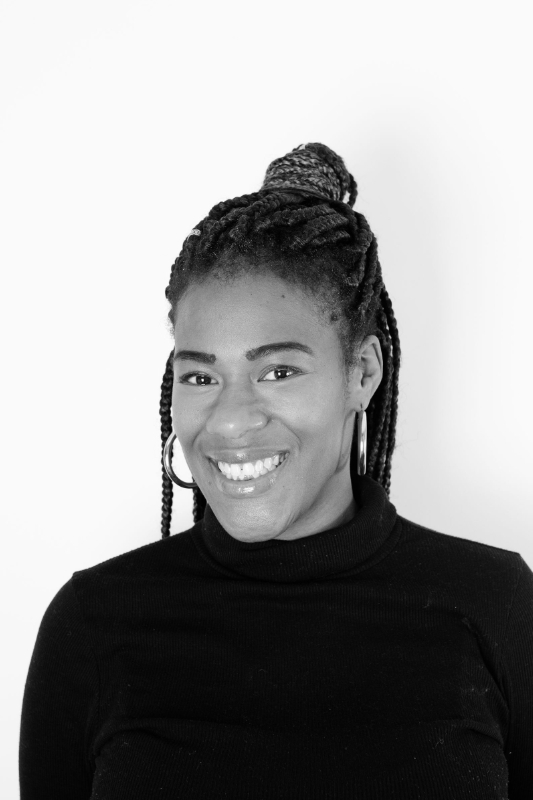 Emma joins SMART Education from an education management background offering a wealth of knowledge in both education and administration. 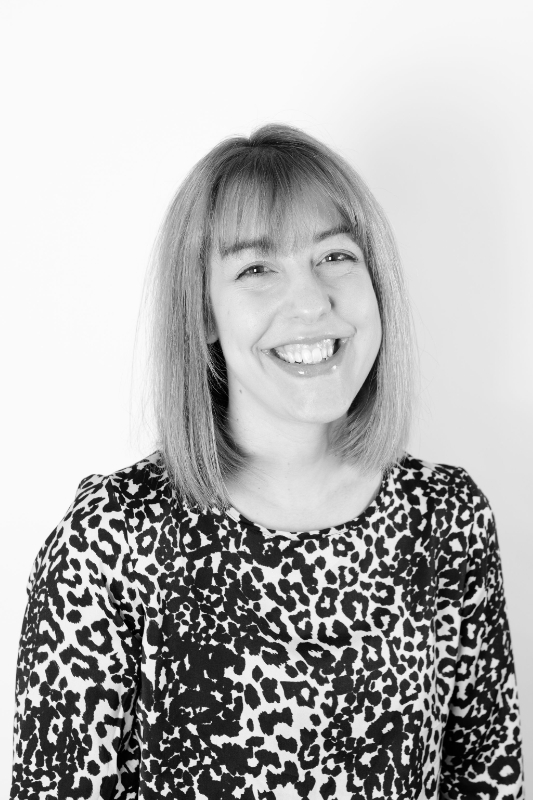 Emma is our Recruitment Administrator and provides vital support to the whole team! Emma brings a fresh and professional approach to Administration, Resourcing and the integral running of SMART Education behind the scenes. Welcome to the team Emma! 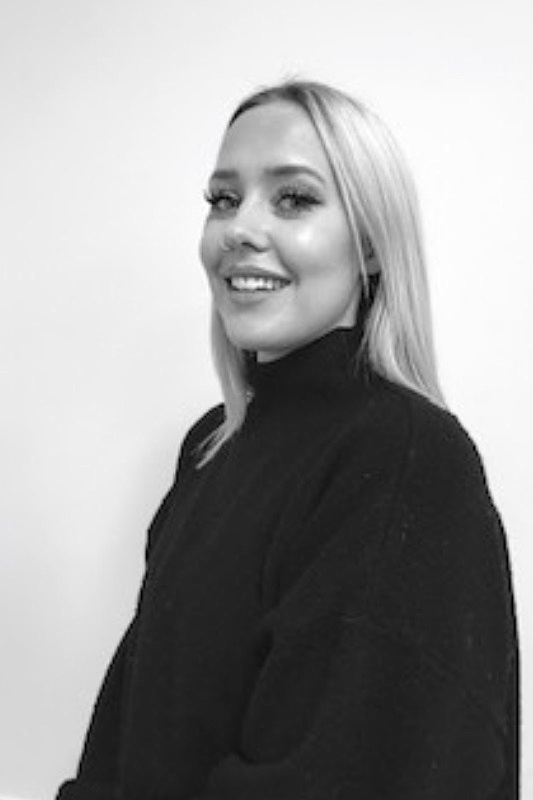 Chloe heads up the Black Country Primary Desk and joins us with a passionate and dedicated approach to both her candidates and clients, she looks forward to hearing from you! 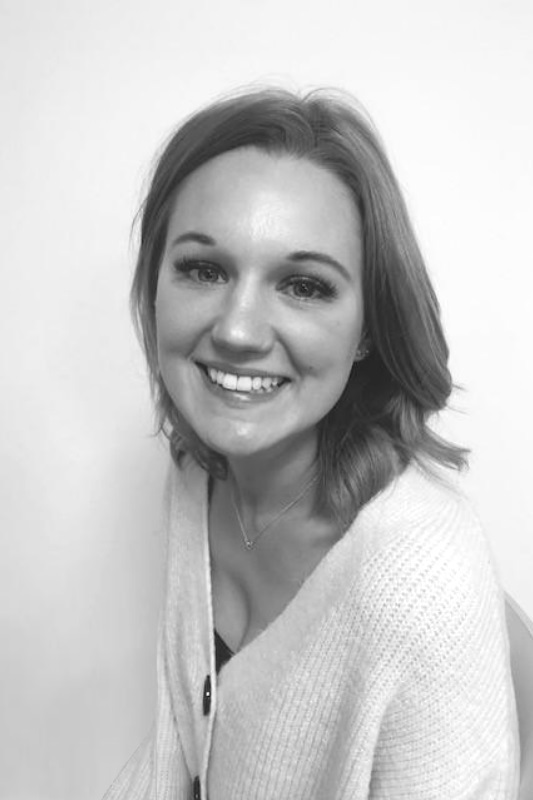 Chloe has a variety of roles available NOW in the Primary Sector for Teachers, TA’s, HLTA’s and other education specialists… give her a call today to find out more! You will be welcomed with a professional, friendly and approachable voice. Smart Education has a vibrant team with a range of experiences and backgrounds. We have a range of opportunities in our rapidly expanding Birmingham Branch. We are currently recruiting for trainee and experienced consultants to join our wonderful team.